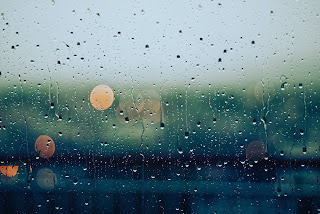 I love rainy days anyone who knows me knows i love having a good excuse to stay inside all day read a good book and work on some projects that have been calling my name for a while. This is my own short list of things that might or might not interest you for your next rainy day. Pick up a new book- without doubt you have had your eye on a book you have wanted to read for a while maybe it's a time and true classic or maybe it's the hottest new book either way a nice rainy day is the perfect time to settle into a comfortable chair and read. Watch an old movie- i love wrapping myself in a cocoon of blankets with a hot cup of coffee popping in a copy of the breakfast club or the labyrinth and letting myself relax into the familiar story lines.